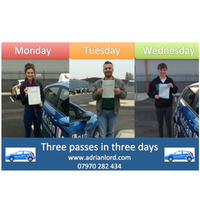 Passing your driving test gives you unrivalled freedom, so it makes sense to learn in an enjoyable way, that gives you value for money. 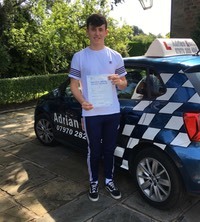 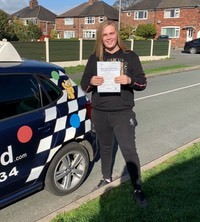 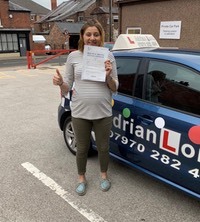 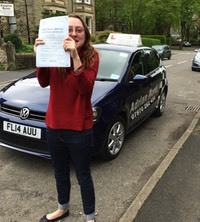 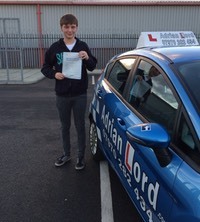 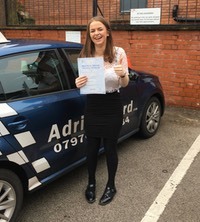 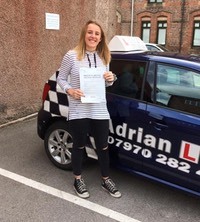 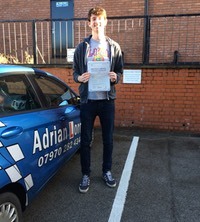 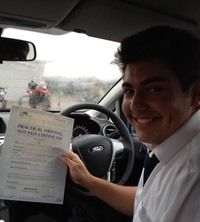 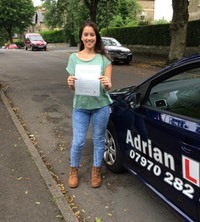 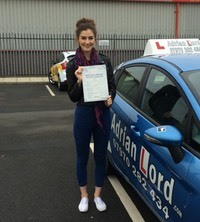 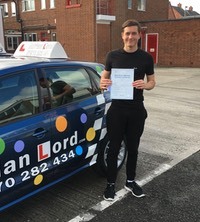 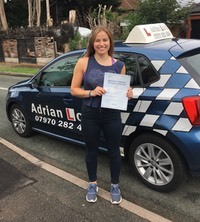 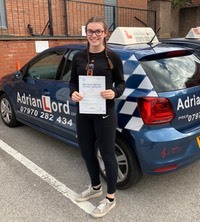 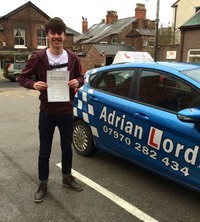 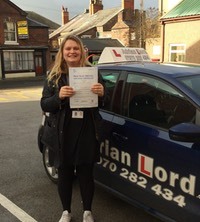 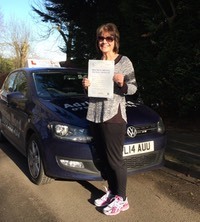 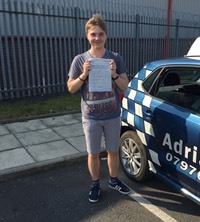 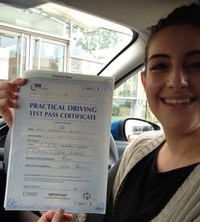 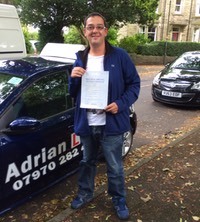 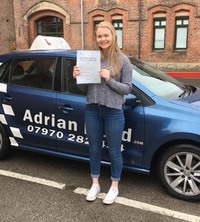 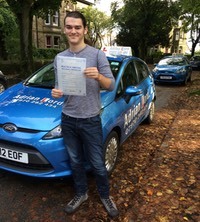 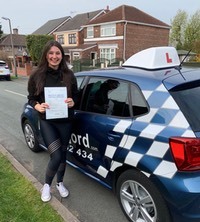 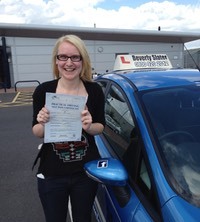 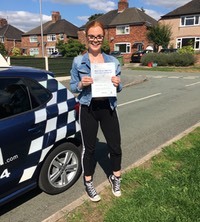 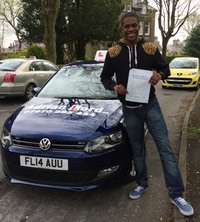 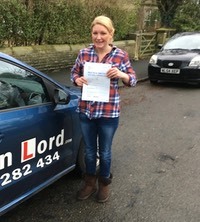 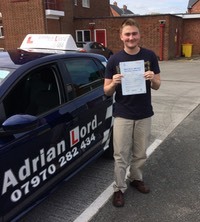 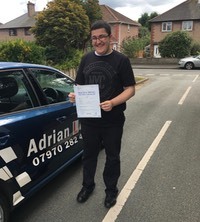 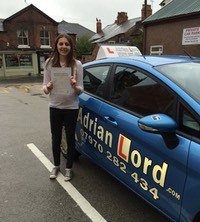 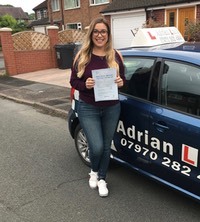 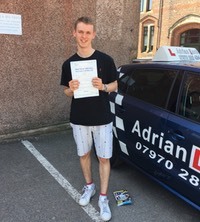 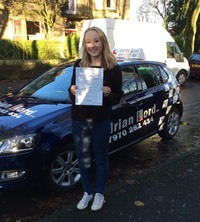 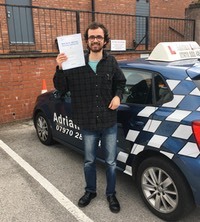 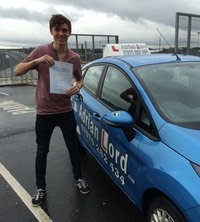 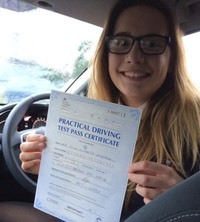 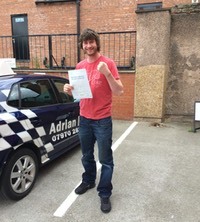 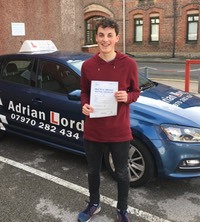 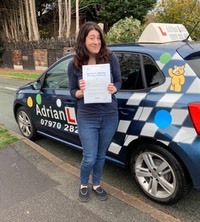 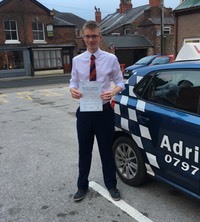 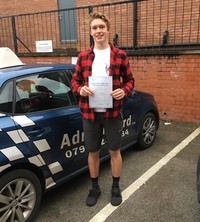 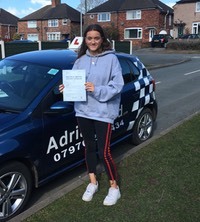 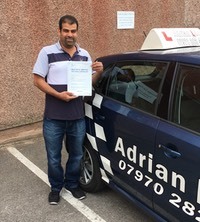 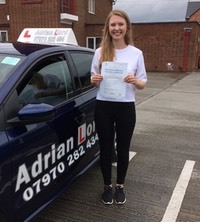 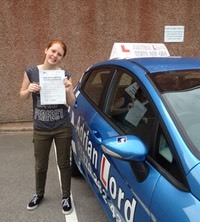 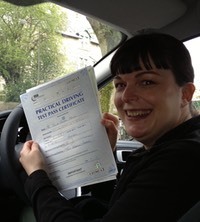 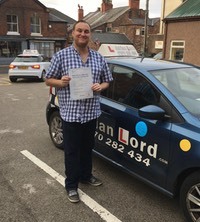 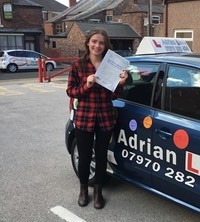 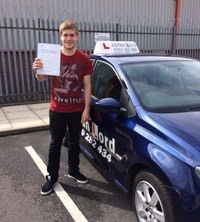 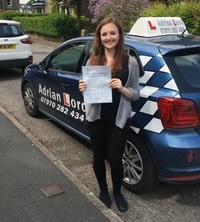 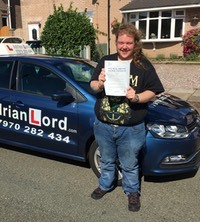 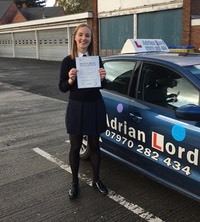 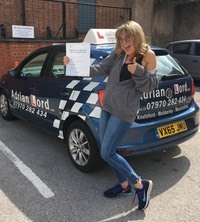 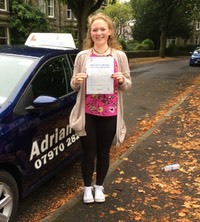 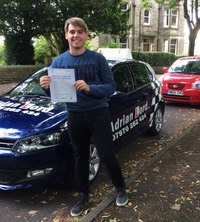 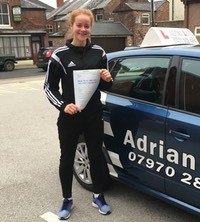 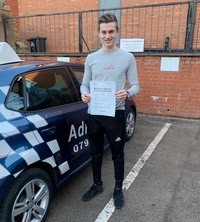 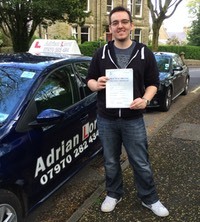 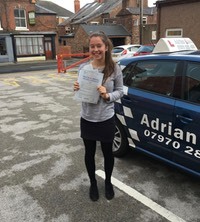 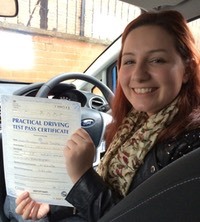 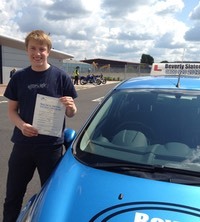 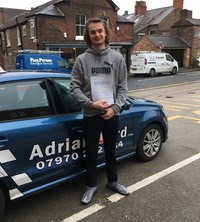 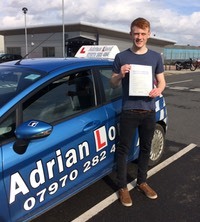 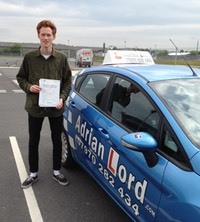 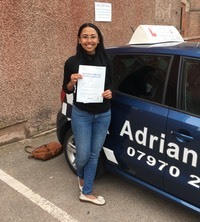 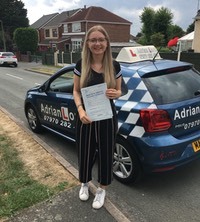 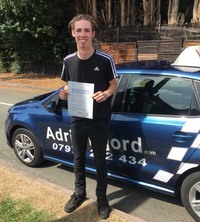 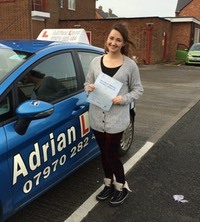 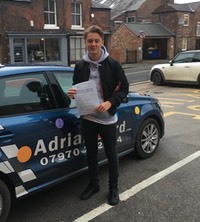 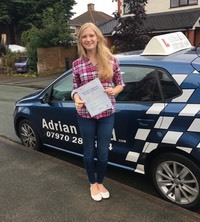 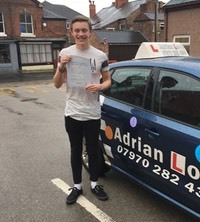 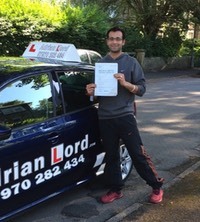 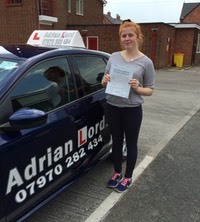 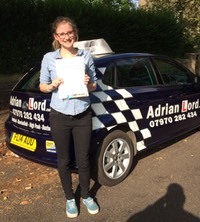 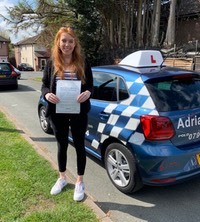 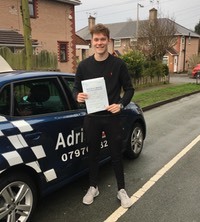 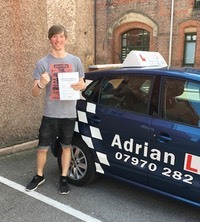 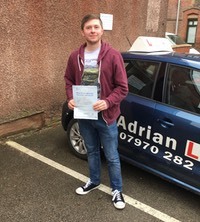 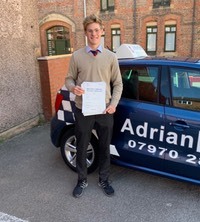 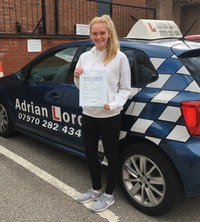 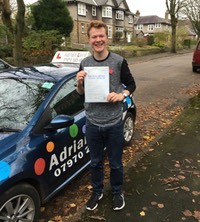 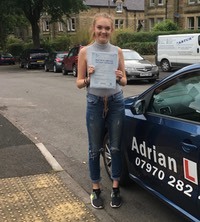 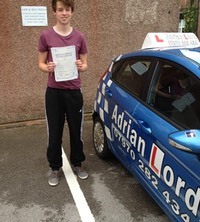 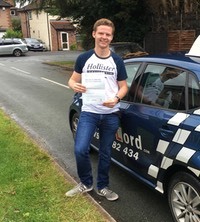 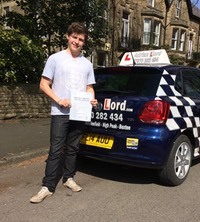 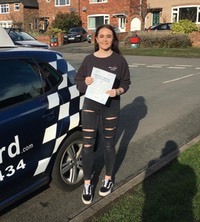 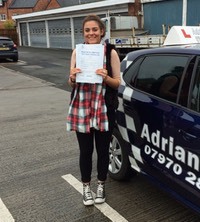 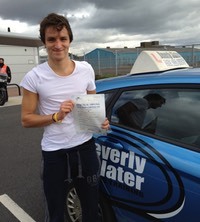 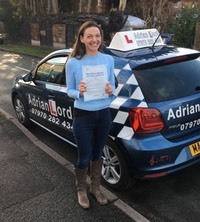 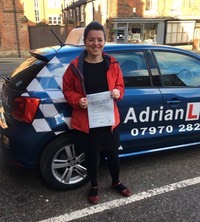 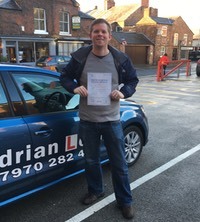 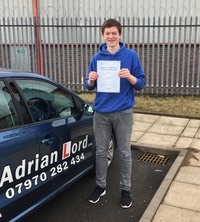 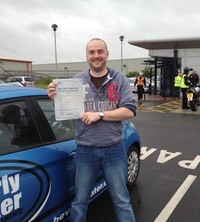 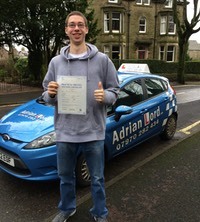 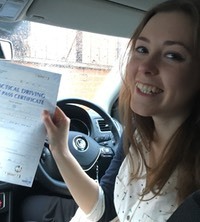 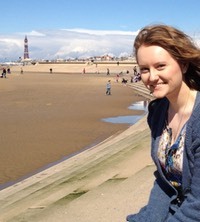 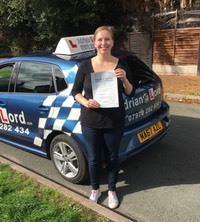 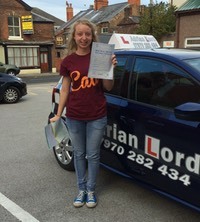 I will help you by following the syllabus developed by the Driving Standards Agency (the people who will be conducting your driving test) to help you pass the Theory, Hazard Perception Test, and the Practical Test. 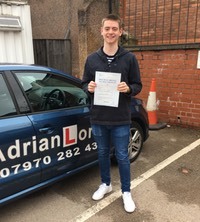 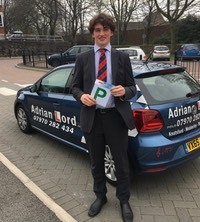 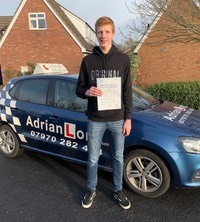 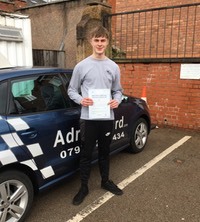 I will develop your driving skills so that you not only pass the test, but become a confident and economic driver - this will save £££'s in years to come and help to ensure your safety and security on the road. 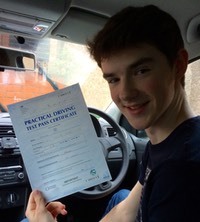 Whilst I'll show you some test routes, you will not be bored by driving around test routes every driving lesson. 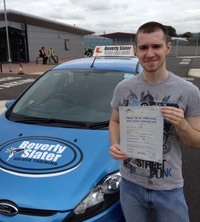 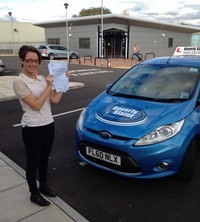 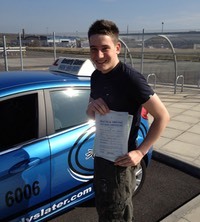 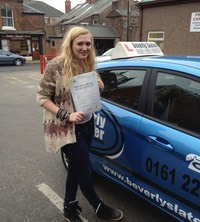 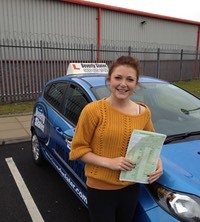 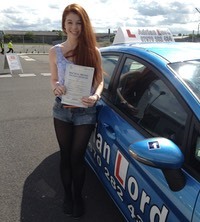 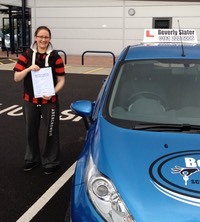 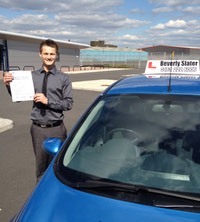 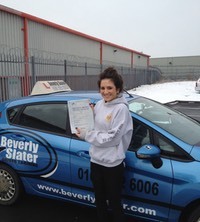 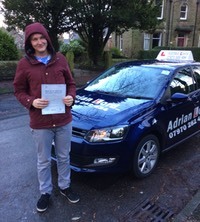 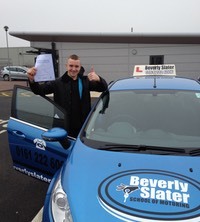 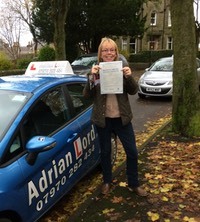 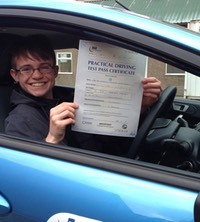 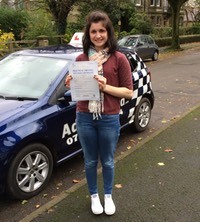 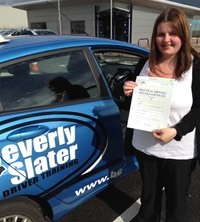 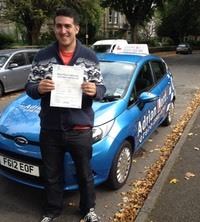 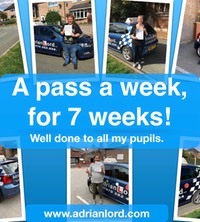 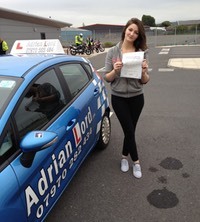 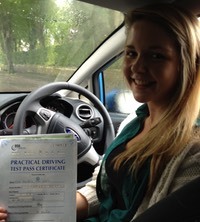 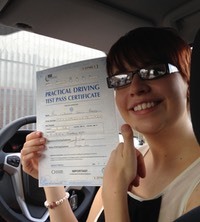 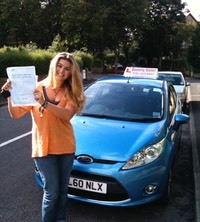 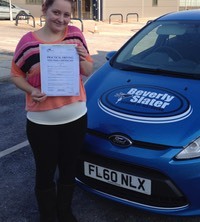 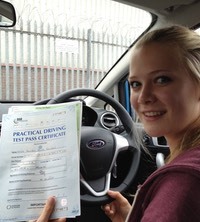 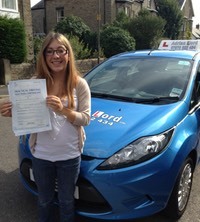 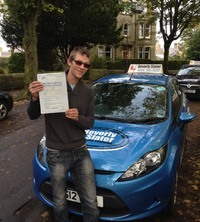 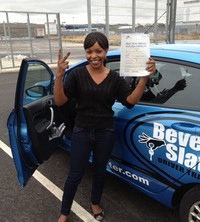 Once you pass your test you may never drive on a test route again! 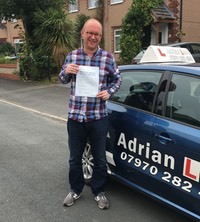 I will give you the confidence you need to go further away from home to experience roads in areas where you are most likely to drive after your test. 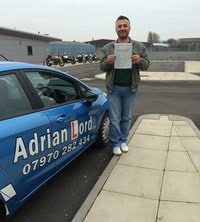 Adrian Lord puts you first - Call me today on 07970 282 434 to find out about my latest offers.